Optional envelope liners: makes your envelopes look more classy! 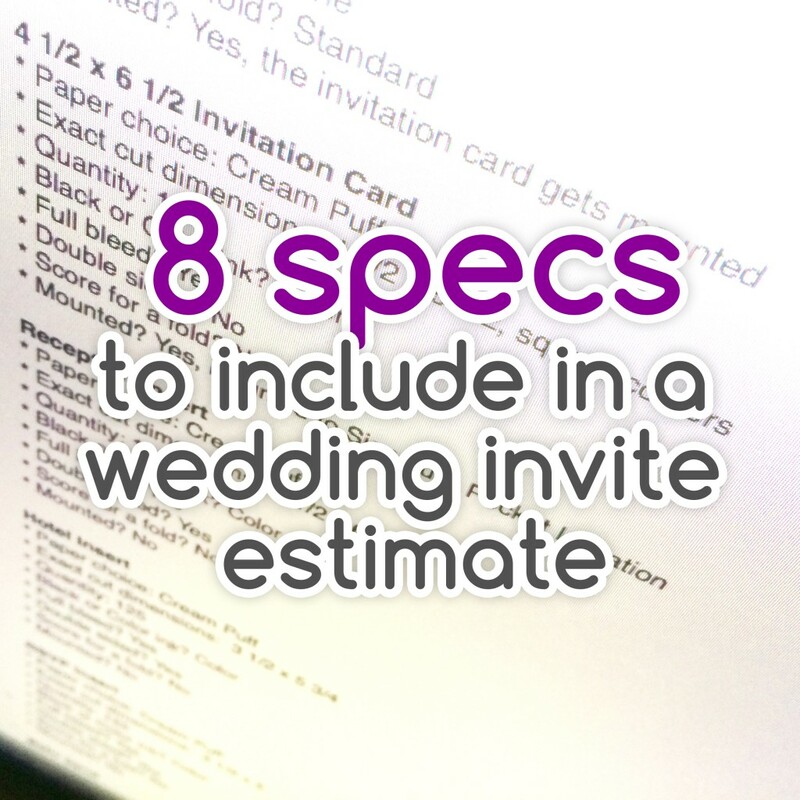 The following specs are for a wedding invite, quantity 125. * Score for a fold? Yes, if possible. So how did the estimate come in? At first glance the price looked great. But then I started to look closer and saw some tricks the vendor was playing. Tomorrow we'll cover some of the tricks to watch out for when Cards and Pockets gives you a pricing estimate.